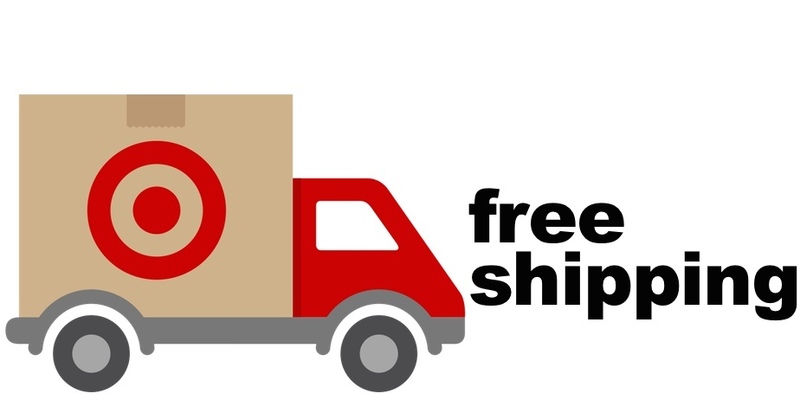 Target recently kicked off the holiday season with tons of exciting announcements, but there’s one in particular that still has people talking (and listening to “Deck the Halls” on repeat): Everyone gets free shipping on Target.com orders through Dec. 20! 3. Your bedroom becomes a glorified fitting room. Try on 10 different sweater dresses in the comfort of your own home. Keep the ones that work and for those that don’t fit, in-store returns are free, too! 4. 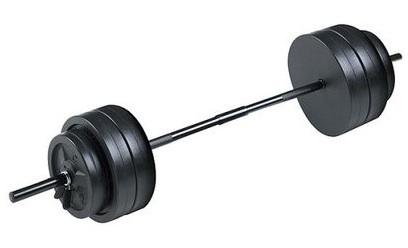 “Will it fit in the trunk?” “How do I find a box for something like this?” These questions no longer apply. 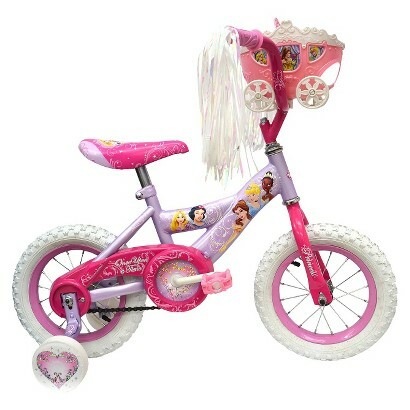 Even for this princess bicycle. Or these hula hoops. 5. Send your niece and nephew who live in Florida a Hydro Spring Basketball Hoop Inflatable Pool Game without having to lug it to the post office or pay extra to send it across the country. We can hear them now: Best aunt/uncle ever. 6. 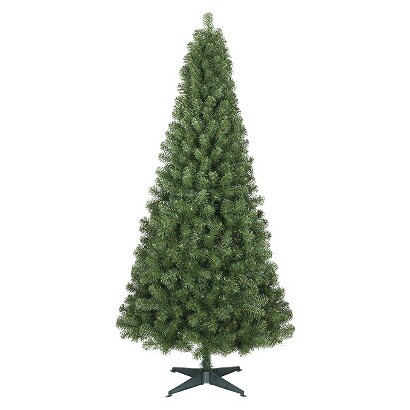 You can get a 6 foot tall Christmas tree delivered straight to your door, saving you a trip to the tree farm – no more frostbitten fingertips or pine needles all over the car.